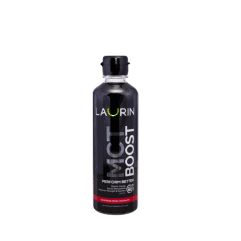 Home / Health / Boost MCT Oil (100ml). 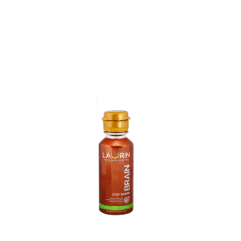 Travel size. 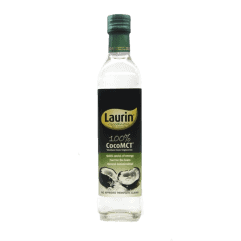 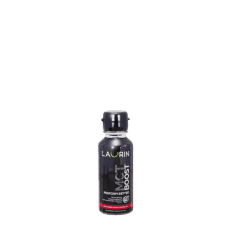 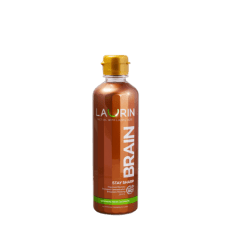 Take Laurin Boost before any physical activity, or whenever you need an energy boost.